Century 21 Cityside has an exciting opening for a full-time Real Estate Assistant. Are you an experienced or budding real estate professional who wants to support a top agent? Enjoy all the fun and excitement the business has to offer within a stable, salaried career. 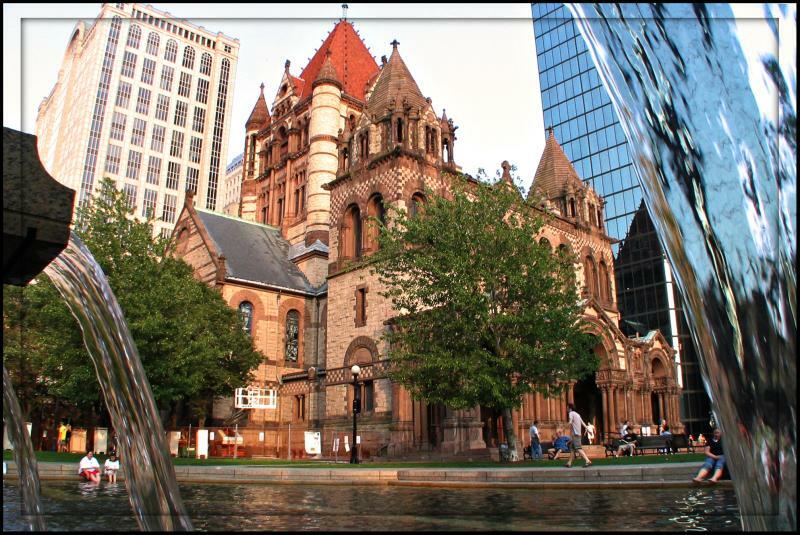 You’ll be supporting one of Boston’s top Back Bay Realtors and gaining unprecedented experience. If interested, please send your resume to Jordan.Bray@C21.com and brief message about yourself. Support one of Boston’s top Back Bay Realtors and gain unprecedented experience in real estate! Perfect for the professional who wants to learn, grow and develop a career in luxury real estate from one of the best in the business! ABOUT : Century 21 Cityside is a premier real estate office located in the Back Bay, serving luxury sellers, buyers, and tenants for 40 years. We are a Century 21 affiliate which has 7,000 offices worldwide and 100,000+ agents. RESPONSIBILITIES : This Real Estate Assistant position requires someone who makes a great first impression. You will support the VP of sales while handling exclusive listings, buyer showings and open houses. Tasks include research, basic photography, writing property descriptions, document prep, and custom mailings and planning of client appreciation events. Candidate must be organized, self-motivated, comfortable with Microsoft Office, excellent communication skills and have ability to multitask and work in a fast-paced environment. PAY & HOURS : $40,000/year plus bonuses possible. Full time, but hours are dependent on the season, usually 40-50 hours/week, some evenings and weekends. You’ll love the Real Estate Assistant position if you enjoy being active in a variety of roles to achieve a goal as part of a team. If you have a can-do attitude and want to learn how to be successful in real estate, please apply today! Send your resume to Jordan.Bray@C21.com and a brief message about yourself.